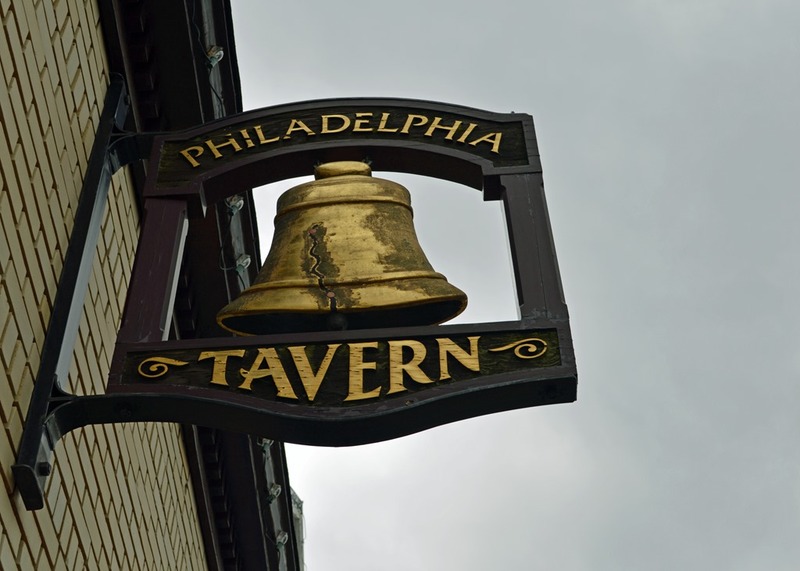 Located in downtown Manassas the Philadelphia Tavern is a local favorite. 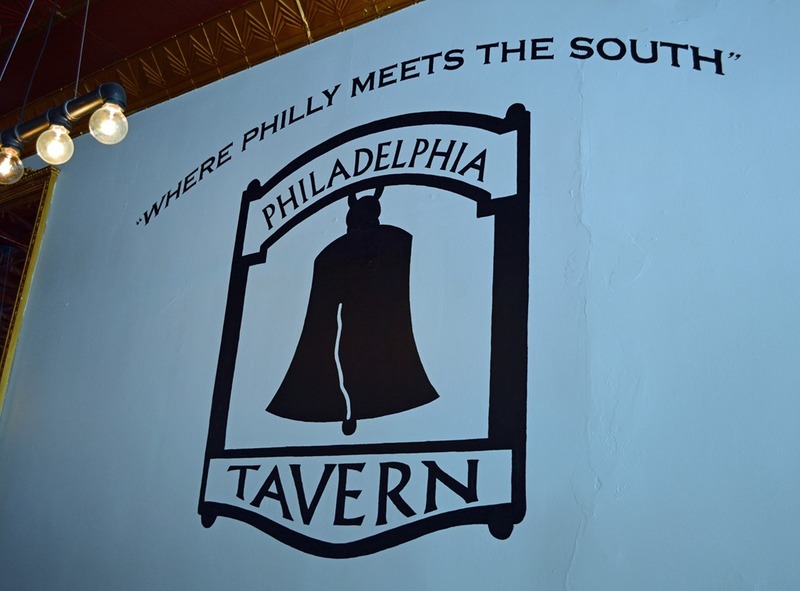 References to Philadelphia are throughout the bar. 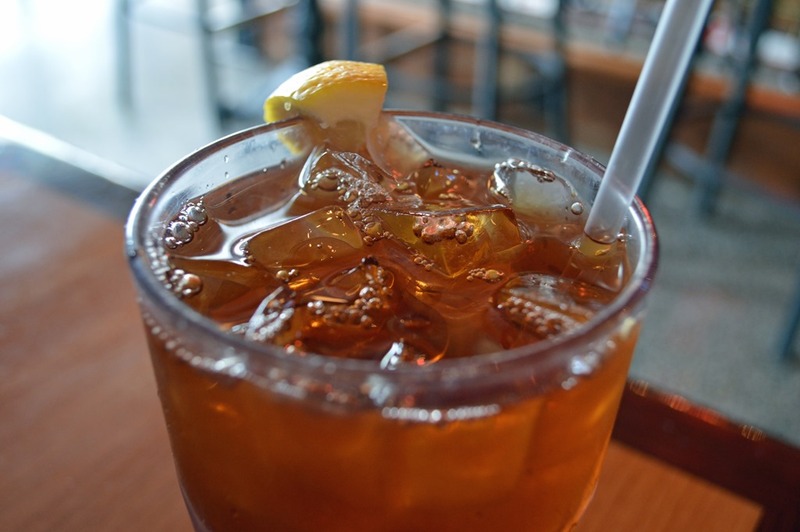 From the Mason-Dixon line south tea is sweet. 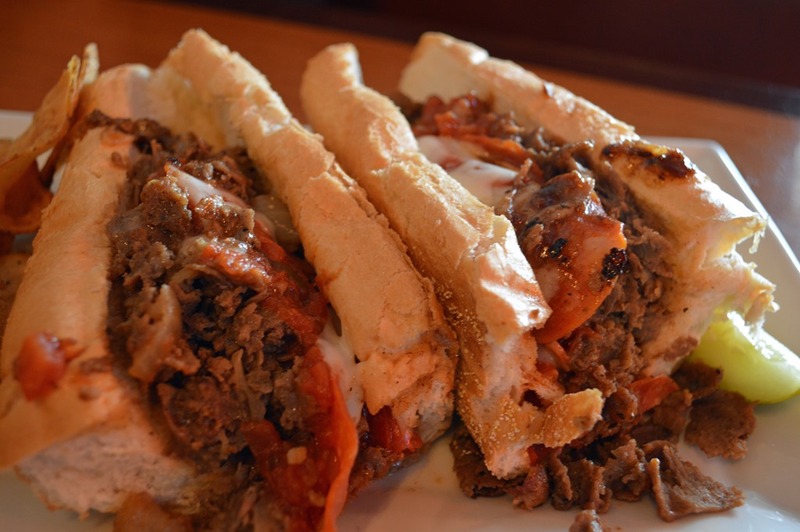 Philadelphia Tavern is where you go in Northern Virginia for an authentic Philly Cheesesteak Sandwich. 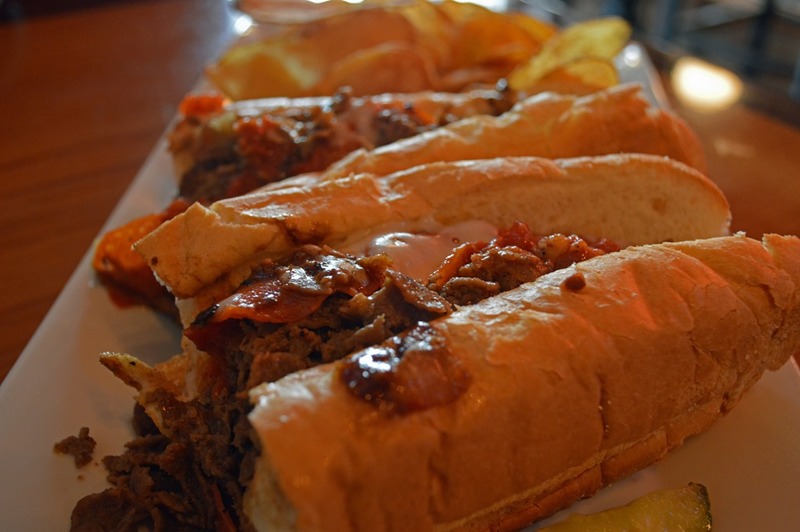 Served on a hoagie roll shipped from the famous Amoroso Bakery in Philadelphia. These are as good as they get outside of the Philadelphia city limits. They offer 4 variations of the classic sandwich and give you choice of cheese including Cheese Wiz. For my sandwich I chose the Pizza Cheesesteak which adds grilled pepperoni to the classic. The steak is so flavorful if it weren’t for the saltiness of the pepperoni you might miss it on the sandwich. Served on a 12” roll, most people could split one if they can agree on a sandwich. 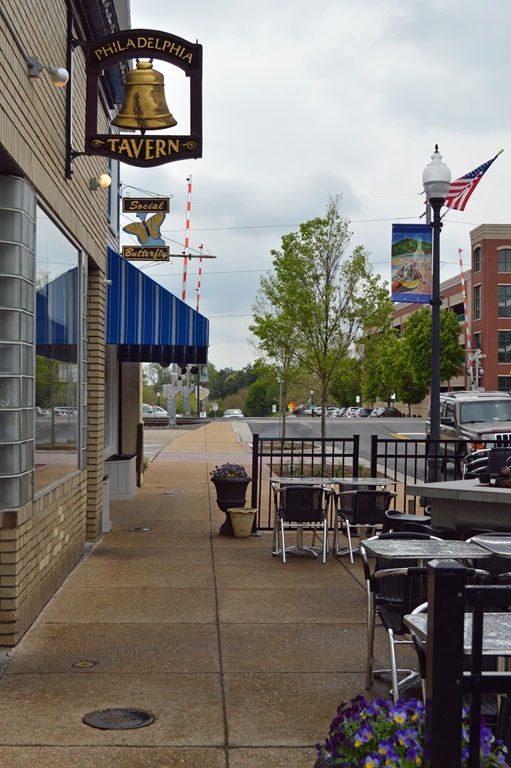 Traveling on Center St. in Manassas Philadelphia Tavern is in the first block after turning right on Main St. Look for the Liberty Bell. Parking can be a challenge at lunch time and the bar can get busy during the week. We stopped by on a Saturday afternoon and had no problem finding a seat.